In the midst of the chaos that is the revelation that Harvey Weinstein is the biggest pig in Hollywood, a designation not easily achieved is a great piece in the NYT from an actress who portrays a character on The Big Bang Theory. 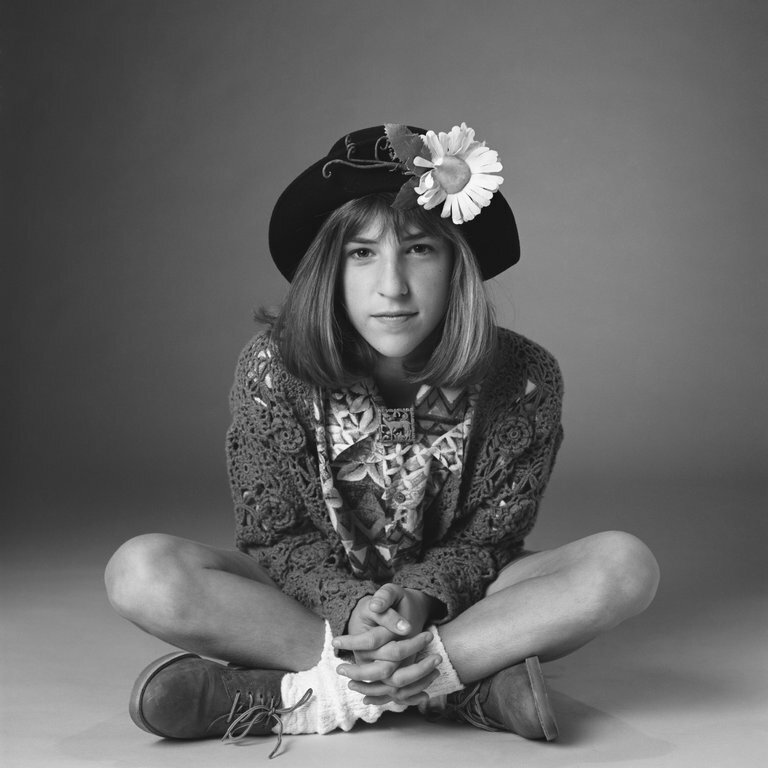 Mayim Bialik is a real person. She looks like a real person. After a successful career as a child actor she left the entertainment business to obtain a Ph D. in a difficult science area. She returned to acting to great acclaim as the girlfriend of Sheldon Cooper in a hit TV series. She writes of the pain of not being one of the glamorous people. This should never happen in America. The nation is built on the principal of the supremacy of the individual and personal appearance has no place in the evaluation of a person, Trumpie be damned. Ms Bialik rightfully condemns Hollywood and more rightly calls on the nation to change.